Valentine's Day may be one of the sweetest days of the year, but parents shouldn't feel pressured to fuel another holiday-inspired sugar rush. 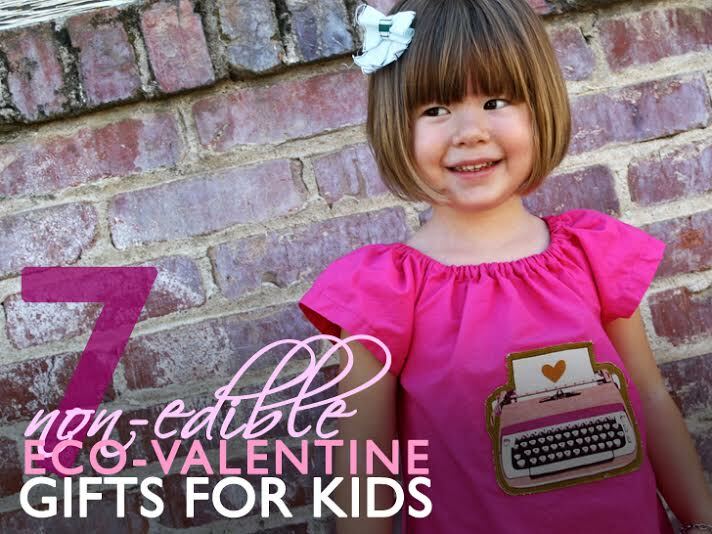 Celebrate the true message of Valentine's Day with these green gifts for kids, none of which are edible. Just because they aren't covered in vegan frosting or sprinkles doesn't mean your kids won't love them. Several of them are handmade and all are eco-friendly. Sounds like a lovely Valentine for our planet as well! 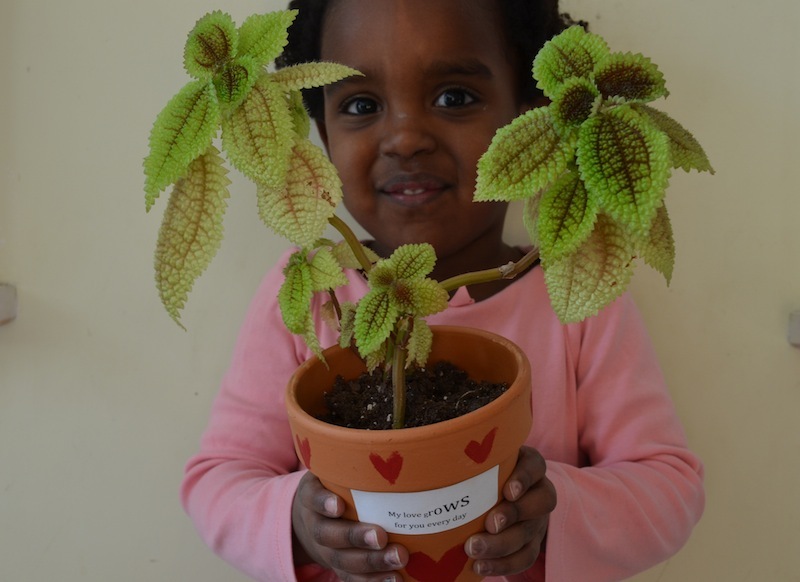 Read on for 7 non-edible eco Valentine gifts for your tot (or any of the little loves in your life)! Show me a kid who doesn’t love bubbles. They’re fun and inexpensive (and can be made at home if you prefer). Add a label on top of the bottle or wrap a homemade Valentine’s Day greeting around the bottle for a personalized touch. 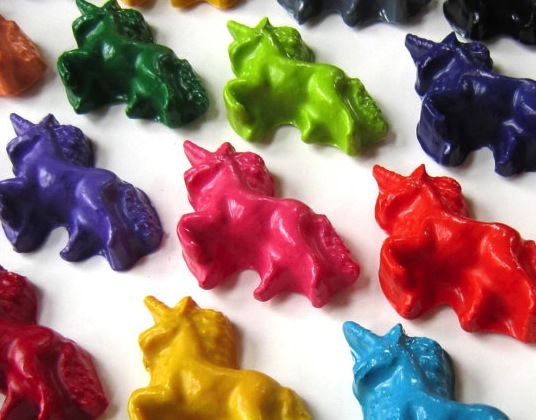 Let a small child know that they “color your world” with these recycled crayons from Ivy Lane Designs. Or pass along this fun Valentine’s Day treat to their chums at school: give classmates a small package of crayons or purchase a bunch of recycled crayons and parcel them out on the special day. There are a variety of shapes and sizes, including, of course, hearts! Tiny tykes might not grasp the message of Valentine’s Day, but that doesn’t mean they should miss out on the fun. Baby Lit’s series are cheeky, fun takes on classic love stories and offer lessons such as counting (Pride and Prejudice or Romeo and Juliet), weather (Wuthering Heights) and opposites (Sense and Sensibility). 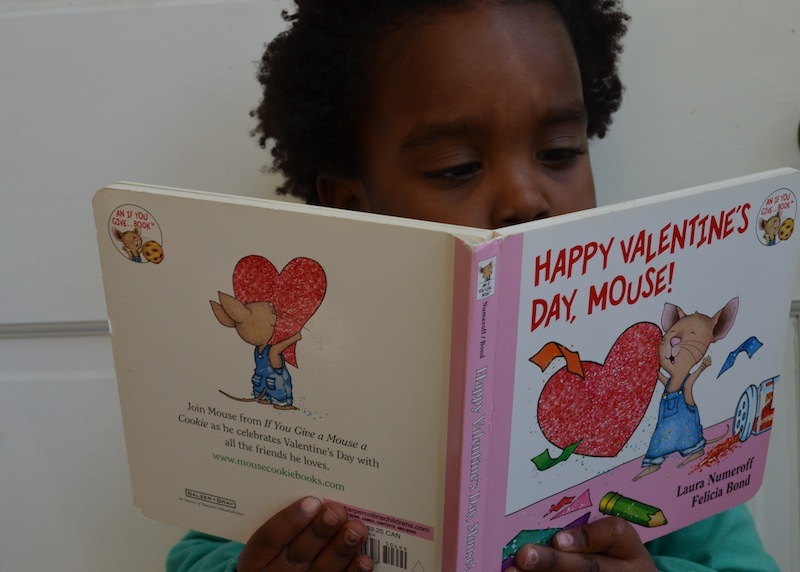 For slightly older kids, this favorite book series features a Valentine’s version. And, unsurprisingly, we have plenty of recommendations for the whole family for books with an eco-friendly message. Kids can be overwhelmed occasionally with what to create when faced with endless art supplies. 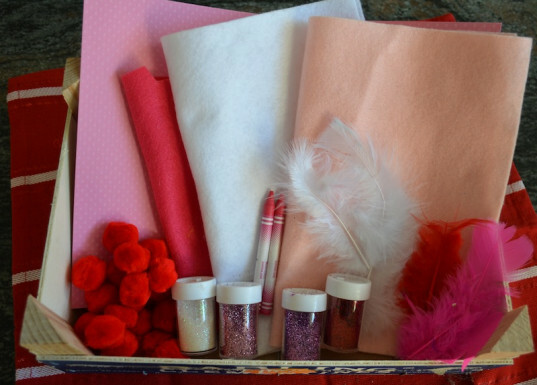 Help them focus with a themed craft kit, perhaps in a repurposed shoebox or other recycled container. If you are choosing a Valentine’s Day theme, pick sequins, crepe and construction paper, eco felt, and other materials in pink, white, and red. One of my favorite parts about this gift is that you may be able to just cull the materials from the art supplies you already have. Creating homemade Valentines or even homemade jewelry from the kit is a memorable and fun experience for little ones of all ages. For organic Valentine’s Day duds from a super-cute “Owl Love You” shirt to red and white striped leggings to this vibrant typewriter dress to a simple but adorable heart onesie, head on over for some unique organic gifts that will help your kiddos wear their hearts on their sleeves. So many of these organic offerings can be worn year-round, which means you won’t be wasting your green on buying them for just one day of wear. We’ve mentioned the power (and fun) of experiential presents. And honestly, between school, playdates, after-school activities, and weekend commitments, most kids would love some uninterrupted time with you, especially if it means you get to relax and be silly. These dates will potentially look very different for each child: for little ones obsessed with public transportation, a date might be as simple as taking a ride on the subway or bus. When my son was two, an ideal date for him was sitting at one of the outdoor trolley stations and watching trolleys come and go for hours. For another child, perhaps going to a children’s theatre performance or going to a paint-your-own pottery studio would be the ideal time together. And, of course, a hike or some time outdoors with your little one can reap major rewards for all of you! Show me a kid who doesn’t love bubbles? They’re fun and inexpensive (and can be made at home if you prefer). 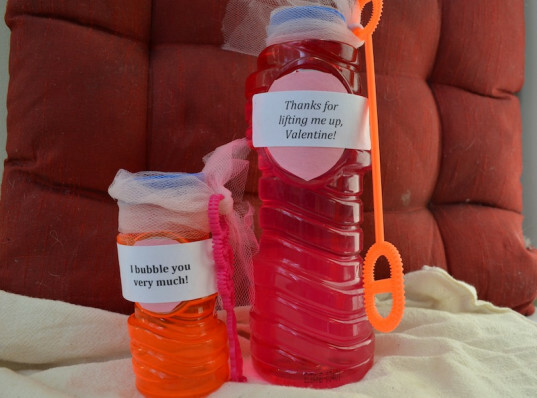 Add a label on top of the bottle or wrap a homemade Valentine’s Day greeting around the bottle for a personalized touch. Let a small child know that they “color your world” with these recycled crayons from Ivy Lane Designs. Or pass along this fun Valentine's Day treat to their chums at school: give classmates a small package of crayons or purchase a bunch of recycled crayons and parcel them out on the special day. There are a variety of shapes and sizes, including, of course, hearts! 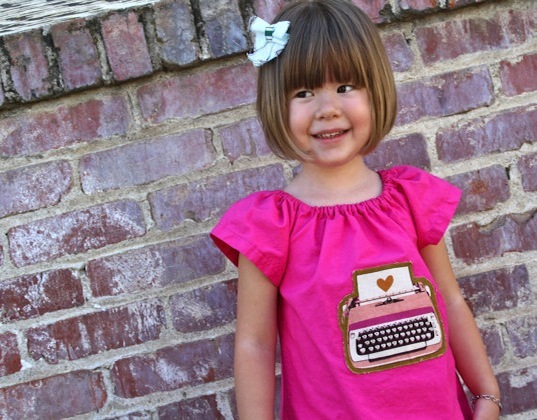 For organic Valentine's Day duds from a super-cute "Owl Love You" shirt to red and white striped leggings to this vibrant typewriter dress to a simple but adorable heart onesie, head on over for some unique organic gifts that will help your kiddos wear their hearts on their sleeves. So many of these organic offerings can be worn year-round, which means you won't be wasting your green on buying them for just one day of wear. We've mentioned the power (and fun) of experiential presents. And honestly, between school, playdates, after-school activities, and weekend commitments, most kids would love some uninterrupted time with you, especially if it means you get to relax and be silly. These dates will potentially look very different for each child: for little ones obsessed with public transportation, a date might be as simple as taking a ride on the subway or bus. When my son was two, an ideal date for him was sitting at one of the outdoor trolley stations and watching trolleys come and go for hours. 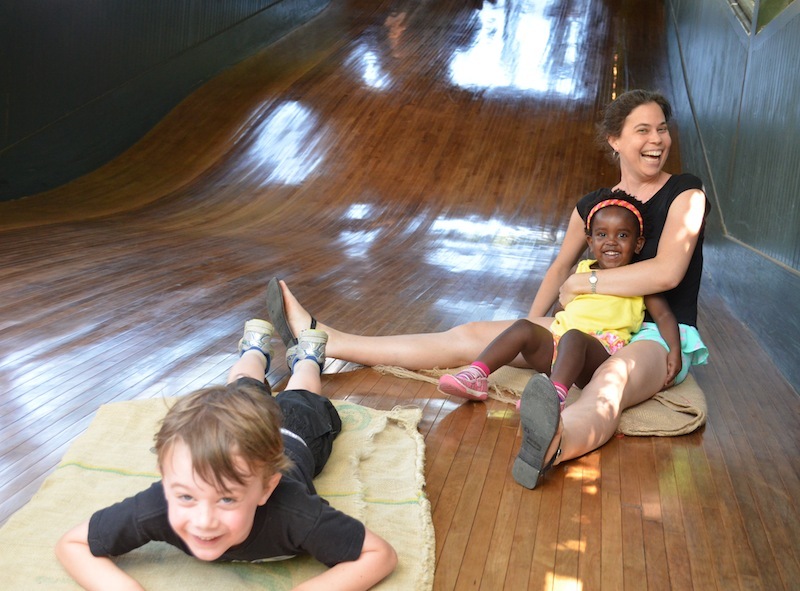 For another child, perhaps going to a children's theatre performance or going to a paint-your-own pottery studio would be the ideal time together. And, of course, a hike or some time outdoors with your little one can reap major rewards for all of you!